You're a scourer in the night, can't be seen and can't be heard. Jumping from one shadow to the next to cover your tracks like the crazy little bandit you are. 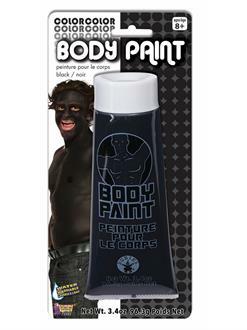 Why not pick up some Black Body Paint to match your stealthy ensemble this year as you venture from one costume party to the next!